GUILDERLAND — The town’s Department of Water and Wastewater Management (DWWM) has updated its lawn and garden sprinkling regulations in its ongoing effort to maintain both sufficient water pressure and supply for both fire protection and household use for its 25,000 customers. The 2018 watering restrictions will remain in effect through Sat., Sept. 15. In general, automatic lawn sprinkler systems that use the town’s water supply can only operate between 1 a.m. and 4 a.m. on odd-numbered days for odd-numbered addresses, and even-numbered days for even-numbered addresses. Meanwhile, manually-operating lawn sprinklers and handheld watering are permitted between 6:30 a.m. and 8 a.m. and again from 6:30 p.m. to 8 p.m., abiding by the aforementioned odd-even guidelines. However, these regulations do not apply to hand-sprinkling in outdoor gardens that are maintained for growing non-commercial edibles and flower gardens. Another exception is when a critical danger like a fire occurs, DWWM can recommend Town Supervisor Peter G. Barber to suspend or adapt the regulations to the emergency. DWWM also would have to officially inform the public of such changes. Any private wells cannot be interconnected with the public water system, and must be permanently labeled, like “PRIVATE WELL.” In addition, filling a swimming pool with water from the public supply is not permitted unless it is approved by DWWM. Superintendent Timothy McIntyre would have to designate the specific amount, method and time allocated for filling such a swimming pool. The regulations also noted that any one who does not follow them can be punished by a fine of at least $50 for the first offense, and at least $100 for any further offenses within the same calendar year. One would be perceived as guilty of a violation, too. The DWWM, which continues to oversee the town’s water supply, has released its Annual Water Quality Report for 2017, detailing how many residents it serves, how much water was used and the water rates (annual charges relating to how much a resident uses from the public water system). In 2017, it served around 27,104 people. 1.02 billion gallons of water was produced from the Guilderland Water District; almost 900 million gallons were from plant production; 27.3 million gallons were from Albany; 0 gallons from Bethlehem; and 102.7 million gallons from the Wells. There was 960.9 million gallons of accounted for water usage for the year. Also, a typical Guilderland home uses 90,000 gallons of water yearly and the annual average water bill for a single-family home is an estimated $310.07. Interestingly, it served a slightly lower population of 27,023 people in 2016. The Guilderland Water District produced 1.13 billion gallons of water; whereas 938.9 million gallons were from plant production; 79.1 million gallons came from Albany; 200,000 gallons originated from Bethlehem; and 119.6 million gallons came from the Wells. There was a total of 1 billion gallons of accounted for water usage for 2016. The annual average water bill was $318.04, slightly higher than in 2017. 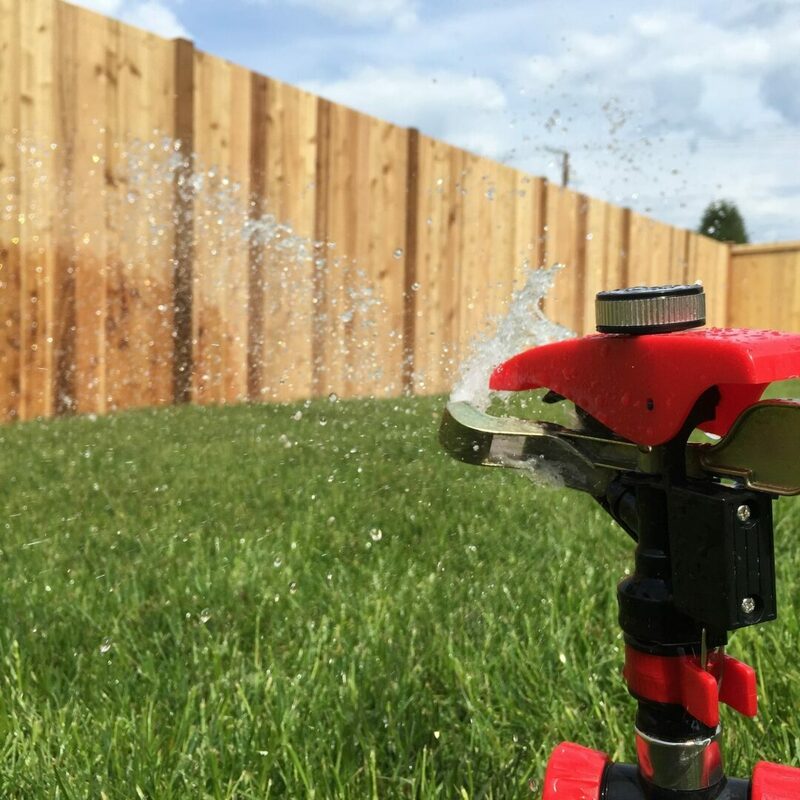 While the numbers have not really dramatically changed since 2016, the aforementioned lawn sprinkling regulations are one way DWWM monitors and ensures water is not being significantly wasted, which can be more efficiently used in case of emergencies. Visit DWWM’s website for more information.